Whether you require service support or advice on digital printing products or a complete review of your company’s printing and imaging strategy, we have a friendly, skilled team ready to help. 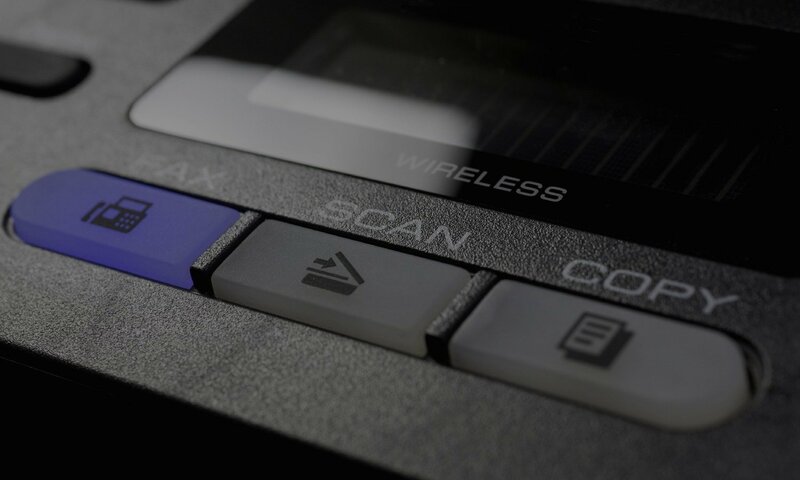 Leasing a multi-functional printer (MFP) or a desktop printer is an option many businesses take because it alleviates cashflow, and negates the expensive cost of an outright purchase. Flexible agreements can be discussed and take into account our circumstances and print requirements. Over the course of your agreement, you can add more devices so you always have up-to-date equipment available to you. At Euro Digital Systems we are committed to providing you with the most competitive finance and leasing packages available in the market place. 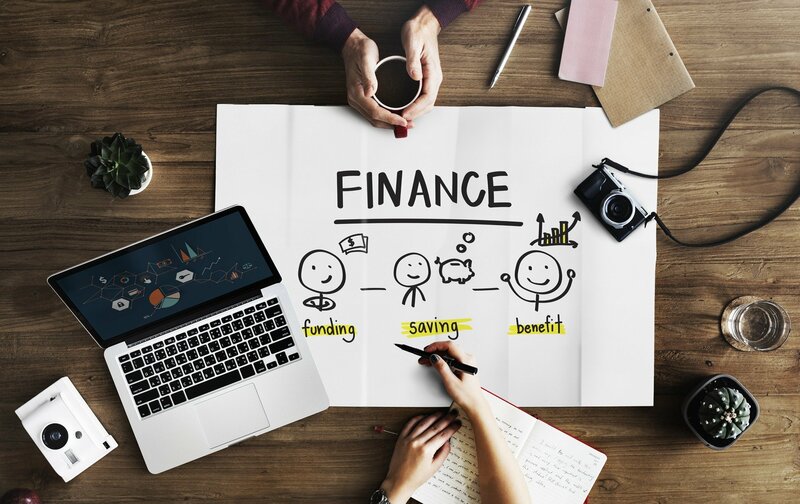 We offer Flexible finance arrangements ranging from short-term to long-term rentals, to simple cost per print agreements including the rental of the equipment for the period of hire. Whether you are looking to rent, purchase or lease, we will ensure that Euro Digital Systems provides the most appropriate finance package that best suits your business. In addition to this we also offer a unique in-house rental solution for when a customised tailored solution is required by our clients.